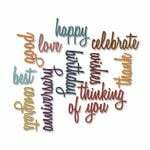 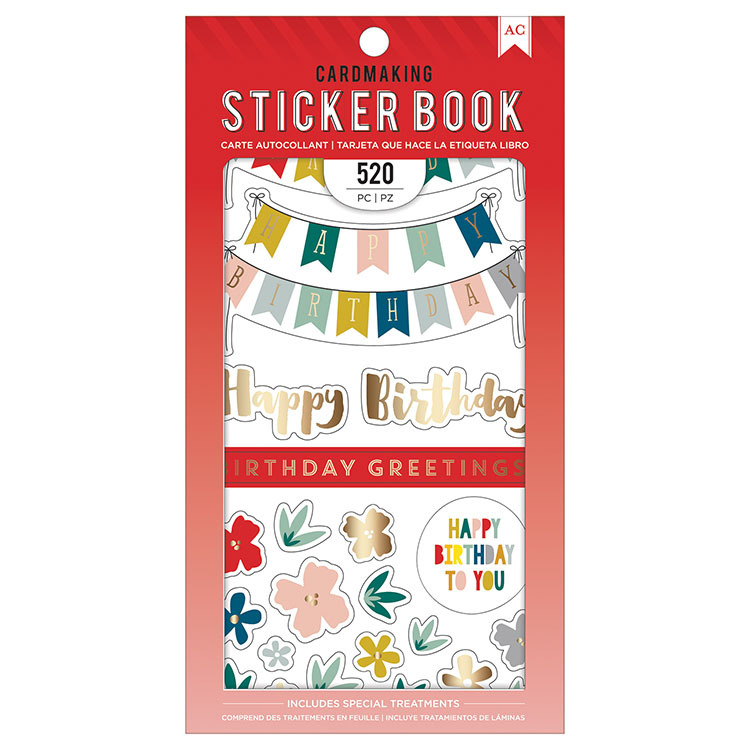 Send birthday wishes to friends and family with the Birthday Greetings Cardmaking Sticker Book with Foil Accents by American Crafts. 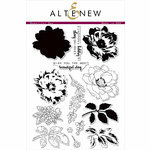 Included in the package are 30 pages of stickers, some with gold foil accents. 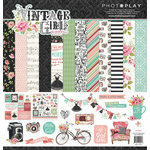 The package measures 4.75" x 9" and includes 520 stickers featuring images including flowers, banners, expressions and more.